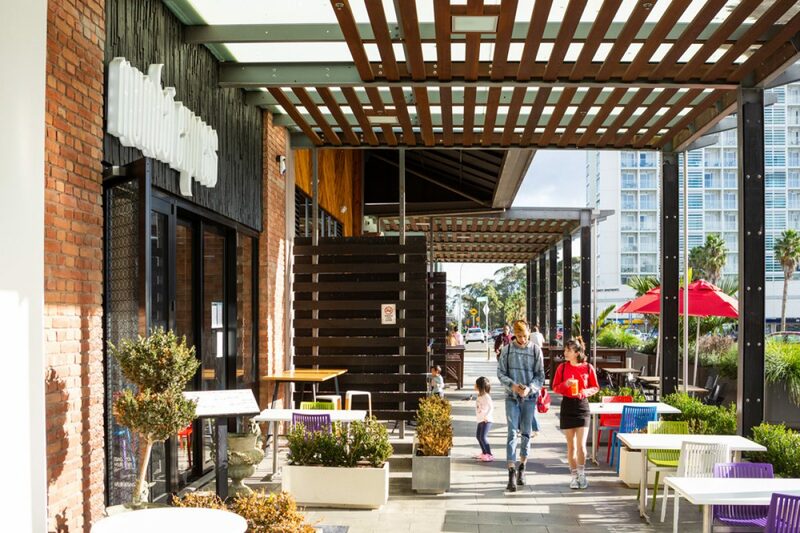 Puhinui Park is the first residential stage in the establishment of a truly connected neighbourhood in the heart of Manukau. 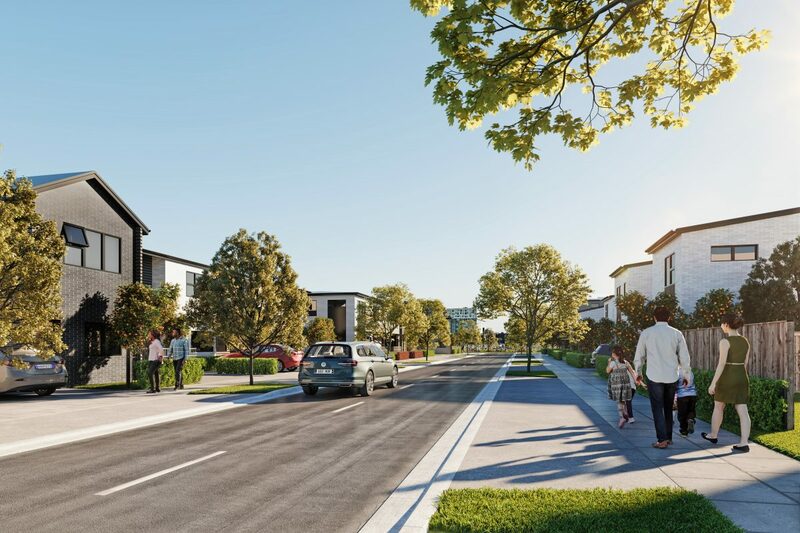 Whether you are a first home buyer or a family looking for a new place to call home, Puhinui Park will offer a range of affordable houses and apartments to suit you. 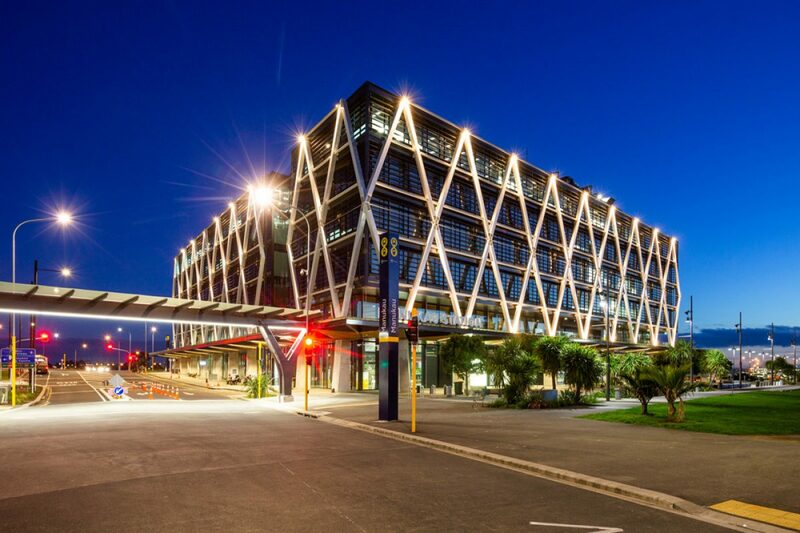 Puhinui Park aims to create a high quality, medium density residential community. 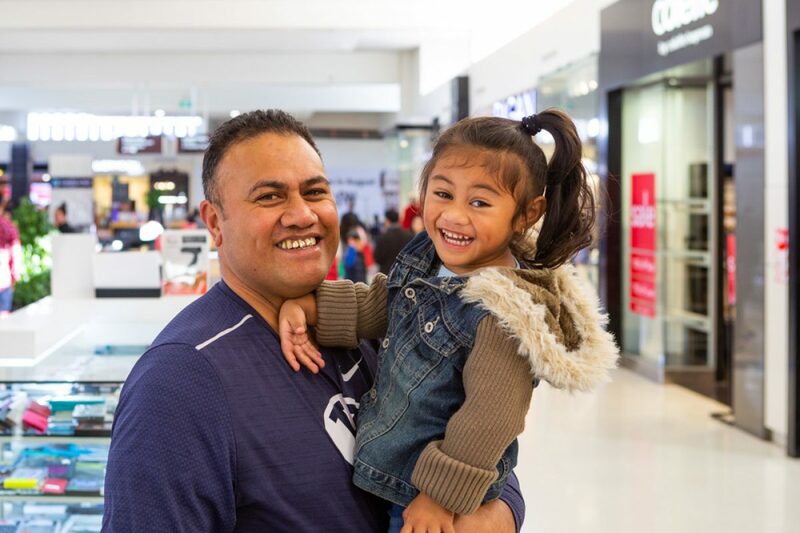 A place that is family orientated, affordable and integrated with the local community. We are an experienced development team who are committed to providing very affordable homes and creating great neighbourhoods. 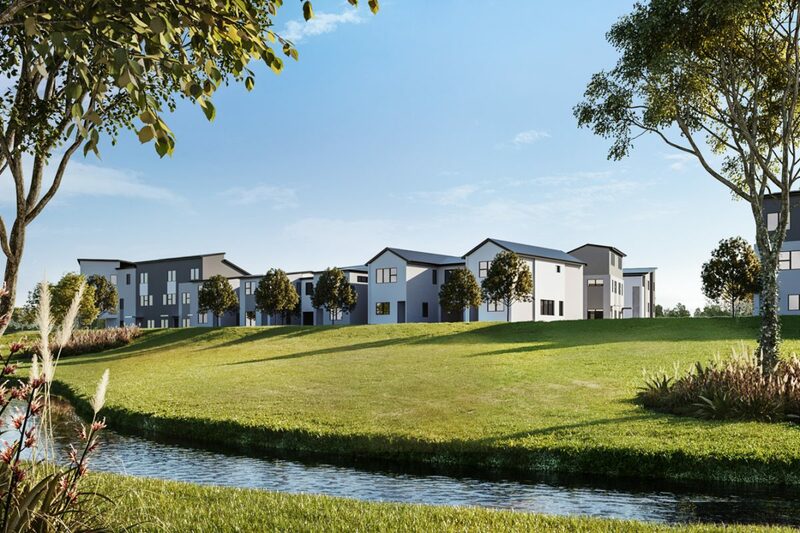 As developers we are a little different – we have a charitable intent which means our focus is on delivering quality new homes that are affordable & attainable for working families. 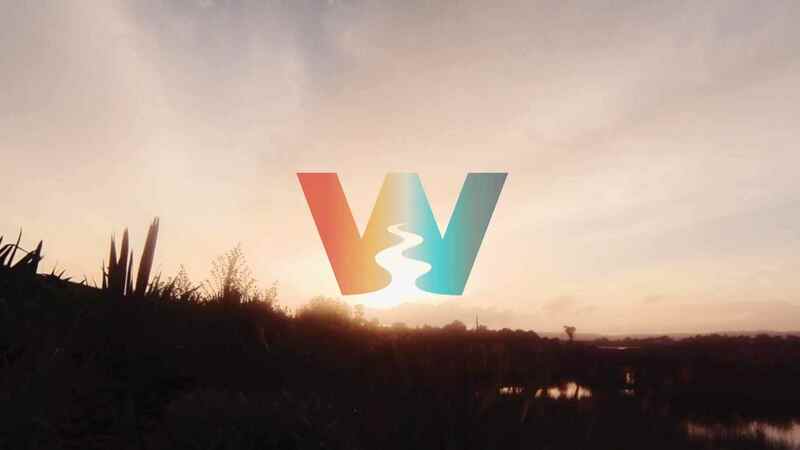 Take a closer look at who we are and see our previous success with the Waimahia Inlet development. It will be clear that we will deliver great value for money. The Puhinui Park development is part of the wider Koutuitui site. It offers an opportunity for you to get on the property ladder with a home of your own and in a location that offers so much. Compare our plans and prices and talk to us today. We offer a range of duplex, terrace and apartment homes to suite everyone’s needs. 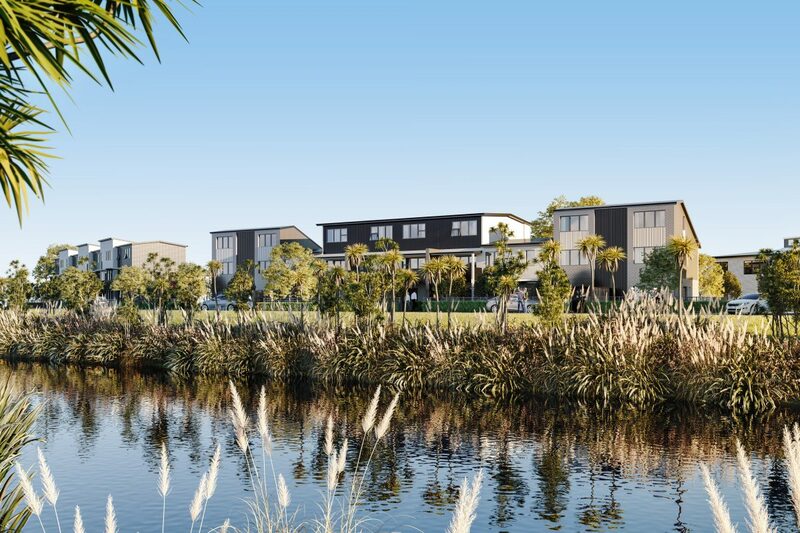 With a range of uniquely designed 2, 3 and 4 bedroom homes, Puhinui Park is something special. 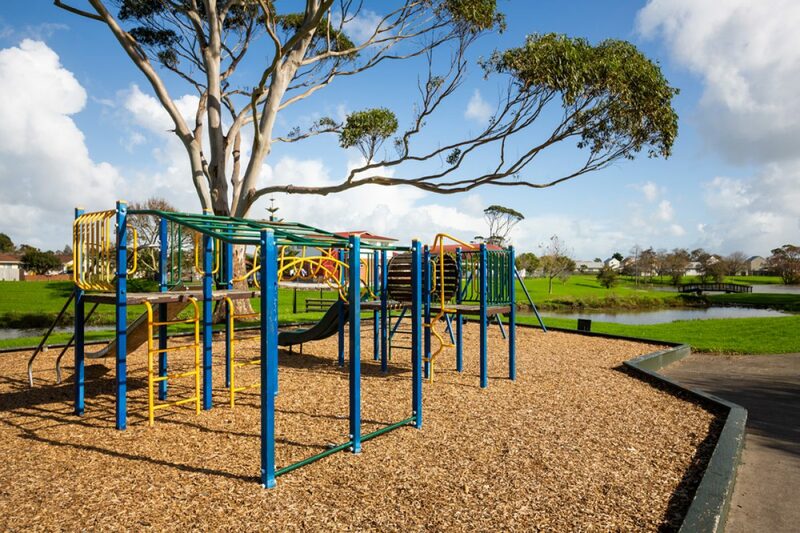 Walk to the shops, jump onto the motorway or let the train take the strain, everything is easier at Puhinui Park. The Housing Foundation is a not-for-profit, charitable trust set up to support and grow the community housing sector and provide affordable housing for modest income households. The organisation is focused on developing communities and growing strong, safe neighbourhoods. 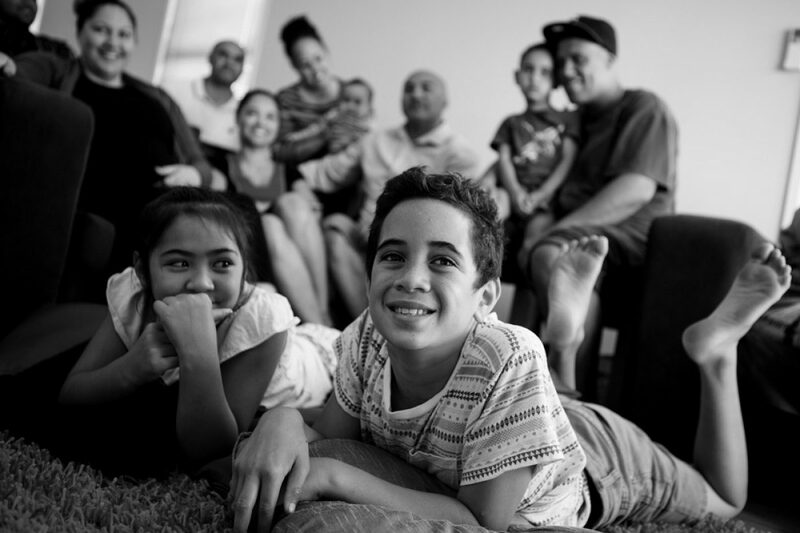 The Auckland and Onehunga Hostels’ Endowment Trust is an important part of the development partnership. 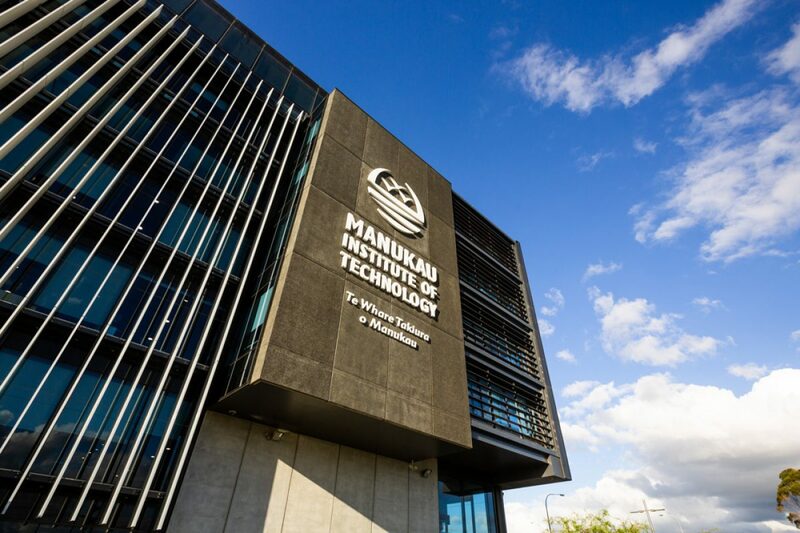 The Trust is administered by the Maori Trustee who is keen to support greater access to homeownership opportunities for Maori especially in the high demand areas of Auckland.